With the Best, Longest & Unmatched Record for Safety, Comfort & Durability. Osteoporosis means porous bone and is a bone disease that occurs when the body makes too little bone and/or loses too much bone, causing bones to weaken. This often leads to a fall and a hip fracture. Not only a “hidden” threat, osteoporosis is also a silent threat because you cannot feel, see, or hear your bones weakening. 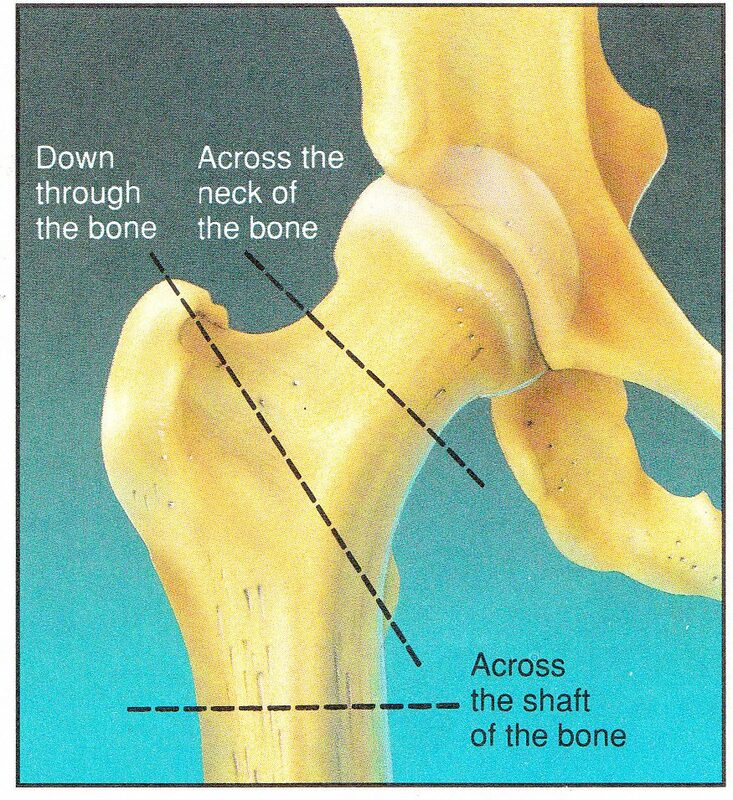 Unfortunately, the first sign you notice of osteoporosis is when you fall and break your hip. And more unfortunately, hip fractures are the most frequent type of fall-related fractures. Plum’s® ProtectaHip® is the original, award-winning hip protector with the best, longest track and unmatched record safety, comfort and durability. Cutting-edge technology tucked inside exquisite garments provides a simple solution to the problem of falls, hip pain, hip fractures and the fear of falling. Proven Superior Safety Effectiveness. ProtectaHip® hip protectors are engineered for optimal safety by ASTM standards and designed for proper placement and generous protection against 3 critical sites of hip fractures surrounding the Greater Trochanter. Dependable. Unlike many hip protector brands that keep changing the pad structures due to injuries and product failures, ProtectaHip® hip protectors are made with the superior core materials Plum® has engineered into its products with proven, unmatched falls safety success for over 25 years. Easy Care Machine Wash & Dry. ProtectaHip® hip protectors are rugged and dependable. No plastic pouches that tear. No hard shells that shift. No clumsy external belts. No foams that rupture when wet. No pads that melt in the dryer. Just safety, comfort and durability you can count on. And ProtectaHip® is anti-microbial. Lots of Styles & Sizes: ProtectaHips® come a variety of comfortable styles: Several Undergarments: for Men & Women, with Stretch Lace, and for Incontinence. Also, Active Lounge Pants™ & Active Lounge Shorts™. Sizes X-Small to 4-X-Large! ProtectaHip® Hip Protectors are available in several attractive styles to suit your individual needs and preferences. Plum’s® ProtectaHip® Undergarments are double-lined which is ideal for optimal hygiene. Exquisitely designed with 2 layers of the highest quality of cotton interlock or cotton interlock and attractive stretch lace, ProtectaHip® hip protector undergarments maximum comfort and protection. Plum’s® Incontinence-friendly ProtectaHip® Front SnapTM is designed with convenient front snaps, which is easier for caregivers. ProtectaHip® Front SnapTM has gentle elastic at the top of the leg which prevents leaking which is uncomfortable and can lead to falls. ProtectaHip® Pads will not absorb water or urine, which prevents bacteria build up and provides for optimal anti-microbial safety. Plum’s® ProtectaHip® Active Lounge PantsTM and ProtectaHip® Active Lounge ShortsTM are designed in comfortable fabric which is great for all seasons and climates. ProtectaHip® Pads are secured within hidden panels so they properly protect the greater trochanter and do not slide around, yet they adjust to your movements. ProtectaHip® Pads are generously sized for maximum protection. They are expertly tucked behind convenient slash pockets for virtually invisible protection. Plum’s® ProtectaHip® Active Lounge PantsTM have a comfortable elasticized waist band and stylish self-fabric drawstring which allows for easy on and off. Plum’s® ProtectaHip® Pads expand in size with the size of ProtectaHip® Garments for optimal coverage and protection with perfect, stay put placement over the greater trochanter to protect against the 3 sites of hip fractures: Intertrochanteric, Transcervical and Subtrochanteric. “Plum’s® ProtectaHip® is the simple solution to the serious problem of hip fractures.” – The American Society on Aging.